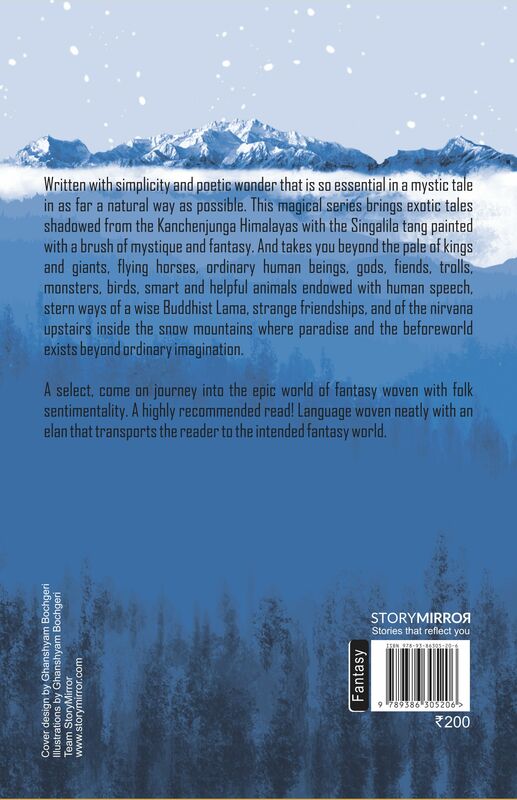 Written with simplicity and poetic wonder that is so essential in a mystic tale in as far a natural way as possible. 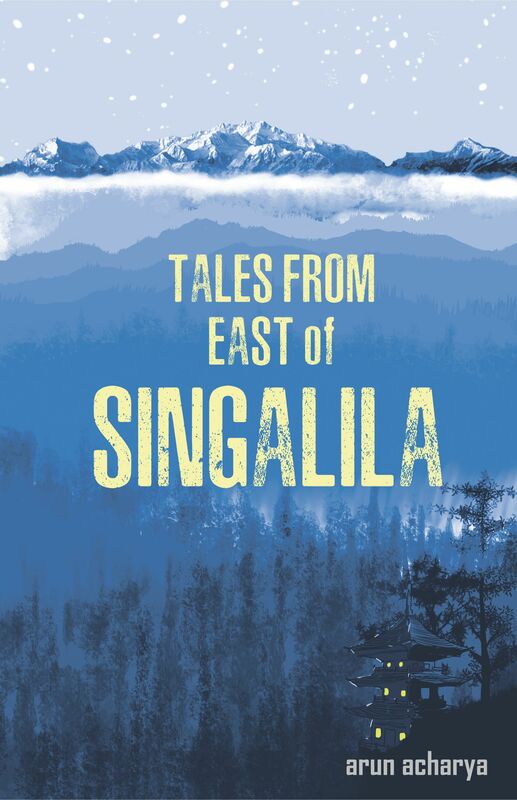 This magical series brings exotic tales shadowed from the Kanchenjunga Himalayas with the Singalila tang painted with a brush of mystique and fantasy. And takes you beyond the pale of kings and giants, flying horse, ordinary human beings, gods, fiends, trolls, monsters, birds, smart and helpful animals endowed with human speech, stern ways of a wise Buddhist Lama, strange friendships, and of the nirvana upstairs inside the snow mountains where paradise and the before world exists beyond ordinary imagination. A select, come on journey into the epic world of fantasy woven with folk sentimentality. A highly recommended read! Language woven neatly with an elan that transports the reader to the intended fantasy world. Arun Acharya lives with his wife, Laxmi, dividing his time between the practice of law, a little farming, social work and writing in Kalimpong, India. His two daughters are research scholars in the U.S.